Just amazing! Best vampires ever! I read this book a long time ago (I read the full series) but this one was a particular favourite due to the fact of the introduction of Vampire world into the mix. 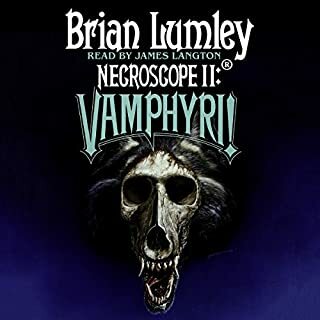 Brian vampires are simply amazing and I often wondered why he did not write solely vampire books, they would stand head & shoulders above any other current or past vampire books. Please Brian, if you are reading these reviews, please write more, your vision and storytelling is great! Please get all remaining books converted to audiobooks ASAP!!! 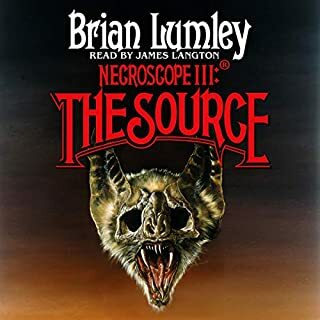 I think the Necroscope series of books are a bit like Marmite -Some people love it, others hate it. I love them! Brian fuses together vampires and espionage (emphasis on the ESP) and it feels a bit like mixing oil & water at times, however, Brian has the most amazing vampire creations of all time, please move over anybody else that has ever written vampire books! This book and beyond is definitely worth a read just for the vampires. So if you are a fan of horror - go for it! The Tibor/Faethor Ferenczy substory within this book is absolute class!